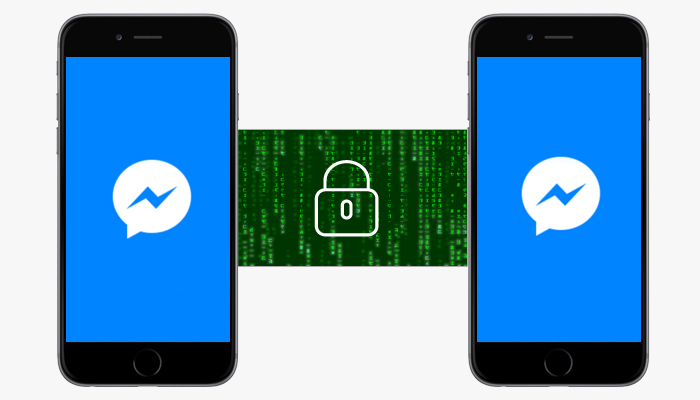 This video takes a look at Facebook Messenger App end to end encryption and how you can have a secret conversations and auto delete it by setting up a timer. The conversation between two parties is secure, the voice record facility present in normal conversations is not available in secret conversations, making it safe for both participants. The video explains everything you need to know to chat securely from now onward.